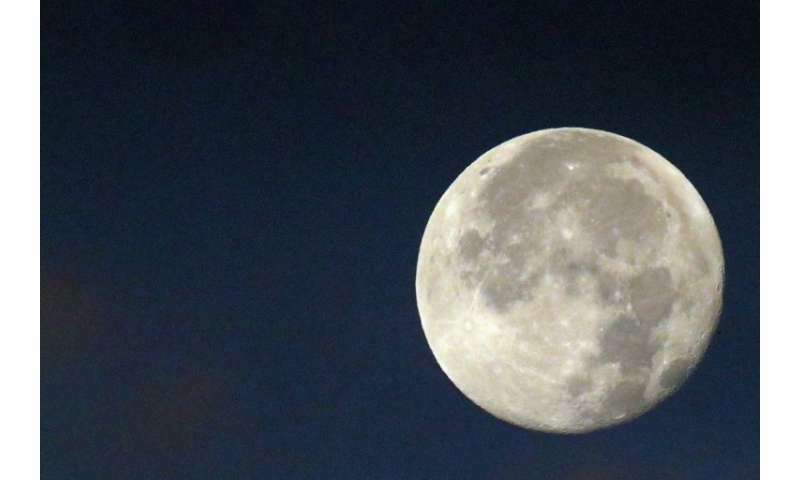 China is planning to launch its own 'artificial moon' by 2020 to replace streetlamps and lower electricity costs in urban areas, state media reported Friday. 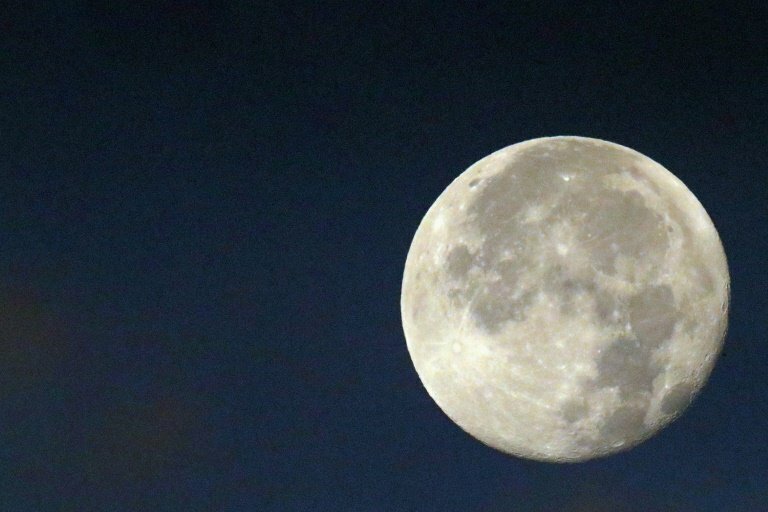 As China's space programme races to catch up with that of the United States and Russia, a number of ambitious projects are in the pipeline, including the Chang'e-4 lunar probe—named after the moon goddess in Chinese mythology—which aims to launch later this year. If it succeeds, it will be the first rover to explore the "dark side" of the moon.